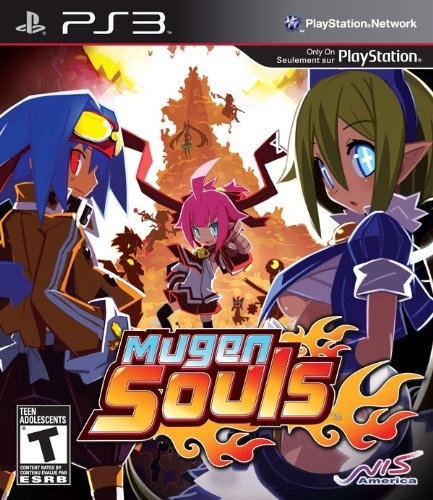 Mugen Souls features a free-roaming battle map, turn-based combat, and massive amounts of customization and growth. A JRPG made by Compile Heart, the story follows seven worlds living in harmony until one day Chou-Chou Infinite declares that she'll make all the worlds bow to her. The game was worked on by Keiji Inafune who is more known for working on the Record of Agarest Wars series. The game also features one of the main Disgaea artists, Takehito Harada.